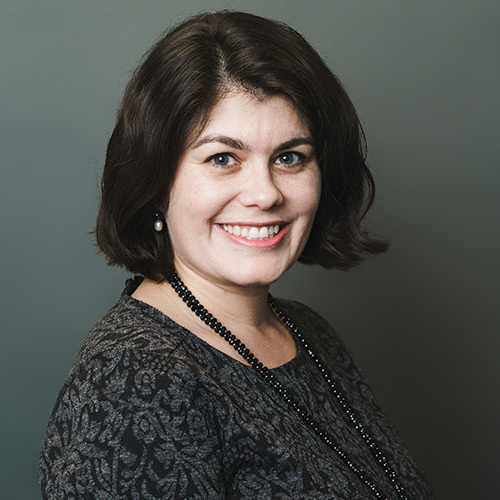 Anna leads development and outreach strategy and partnerships with foundations, city agencies, individuals, and others to increase New York Peace Institute’s impact. Anna has over 10 years’ experience in program and event management and development at nonprofits. She has worked with a number of organizations, including the Global Network of Women Peacebuilders, American Red Cross and the International Women’s Health Coalition. She also served as Board Chair of the United Nations Association Young Professionals, Southern New York Division. Anna holds a degree in Urban Studies from The New School and a Master’s in International Relations from City University of New York, City College. Anne Marie has been working in the conflict arena as a mediator, conflict coach, community conference facilitator and trainer for the past ten years. 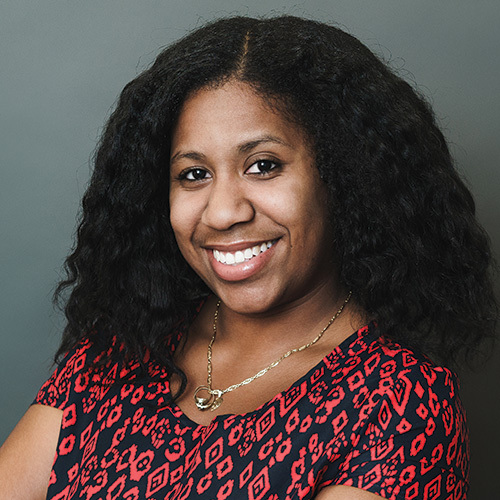 She works collaboratively with schools and within communities and organizations where she designs conflict management programs and supports the implementation of restorative practices. Her goal is to support individuals and organizations use the experience of harm and hurt to create more conflict resilient cultures. 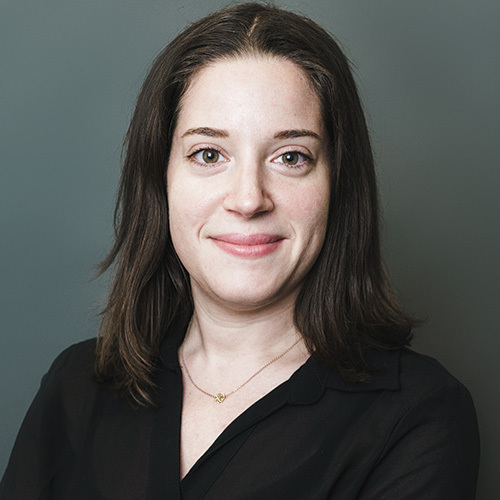 Caitlin joined New York Peace Institute as a Case Manager in Brooklyn and has transitioned to focus on mediation data and client feedback to support NYPI programming. Caitlin graduated from Florida State University in 2013, where focused on immigration and refugee legal, educational, and social services. She has studied conflict resolution and collective action in El Salvador and Colombia, and is excited to provide data and support for the dispute resolution programs at New York Peace Institute. Caitlin is currently an MPA candidate specializing in International Conflict Resolution at the School of International and Public Affairs at Columbia. Charlie, works tirelessly with our clients – in her native English and Spanish – to ensure they receive mediation and conflict coaching services. She also assists with our NYPD trainings, to provide officers with communication skills to de-escalate conflict. 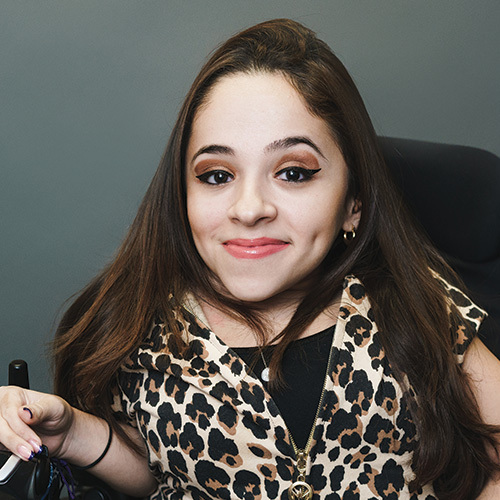 In addition to her passion for conflict resolution, Charlie has a strong interest in disability advocacy, as evidenced by her work for the Florida Division of Blind Services. She has also served as a mentor and a tutor for students K-12, and worked in the Chemistry Department of Florida State University. Charlie received a Bachelor of Science in Political Science and International Affairs from Florida State University. An avid art, food and film lover, Charlie is always on the lookout for the most unique art exhibits, delicious cheap eats and charming theatres in all five boroughs. Now a New Yorker, Charlie is a first-generation American raised in Venezuela. Using alternative dispute resolution and restorative justice skills we have gained from established indigenous and historical practices, she believes that as conflict resolution professionals, we are most successful when we act as a silent partner with a goal of strong and resilient communities. Carol Lieb Himes is the Program Manager for the Special Education, Early Intervention, Family Care, and ACCES-VR Mediation Programs. The Special Education, Early Intervention and ACCES-VR programs provide mediations to resolve disputes between individuals with disabilities, parents of children with disabilities, and service-providing agencies, including the NYC DOE and Department of Health. The Family Care Mediation Program is being developed to provide conflict resolution services for interpersonal disputes between participants in the foster care system. Carol also enjoys mentoring new program mediators. In the past, Carol practiced law in several areas and is very happy to have found her work in mediation. Carol is a member of the New York State bar. Chris is an attorney, trainer and a certified conflict coach & mediator. She oversees the growth and development of New York Peace Institute’s certified mediators and is a member of the Executive Team. Chris manages our competitive Apprenticeship Program, an education program for aspiring conflict resolution professionals. Prior to joining New York Peace Institute, Chris was a domestic violence prosecutor for 10 years at the District Attorney’s Office in Bronx County. 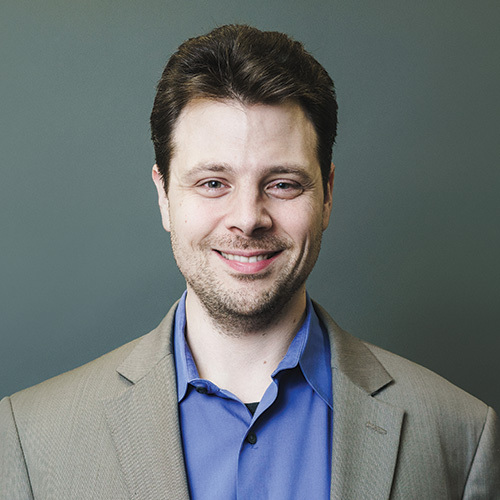 Chris has a master’s degree in education from Harvard University and a law degree from Boston College. Chris was a Rotary Ambassadorial Scholar in New Zealand, Australia, and Fiji, where she promoted cross-cultural understanding. She is actively involved in the New York State Bar Association, particularly in the Law, Youth & Citizenship Committee. 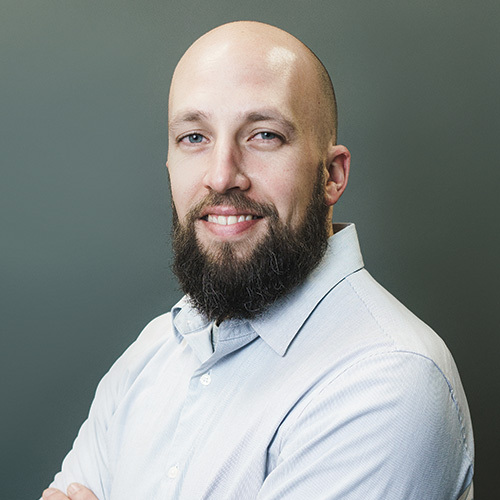 Chris is dedicated to identifying innovative approaches to bringing people together so they can manage disagreements creatively and constructively. 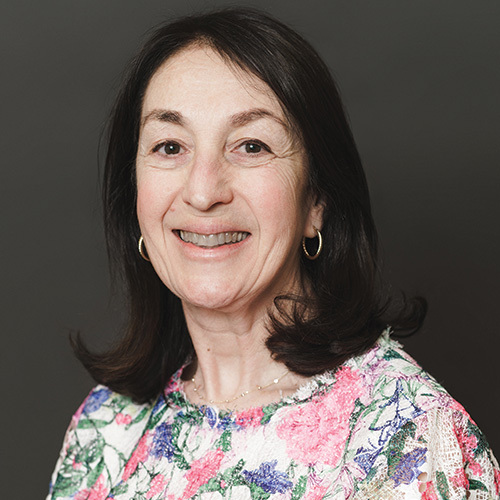 Deborah Shapiro provides programing, outreach, training and mediation services in the area of Special Education and Early Intervention. Deborah received her BA from Tufts University and her JD from the University of Pennsylvania Law School. Deborah is a former corporate attorney and a member of the New York State Bar. She is grateful to be providing a service that can make a difference in a child’s education and development. Elena provides administrative and logistical support for our Basic Mediation, Advance Mediation and Divorce Mediation Trainings. She also supports our Apprenticeship Program. 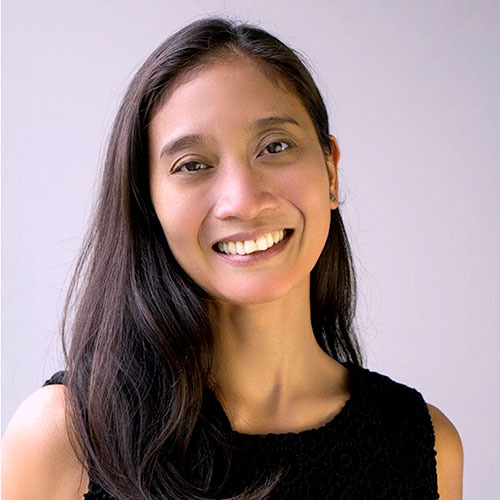 Elena holds a BA in Creative Non-Fiction/Latin American and Caribbean Studies from the Gallatin School of Individualized Study at New York University and an MS in Education/Special Education Grades 1-6 from Mercy College. Born, raised and currently living in Brooklyn, Elena, lives with four cats and a greyhound recently retired from the Florida racing tracks. Her interests include gardening, classical piano, blogging, and currently training for the 2018 New York City Marathon. 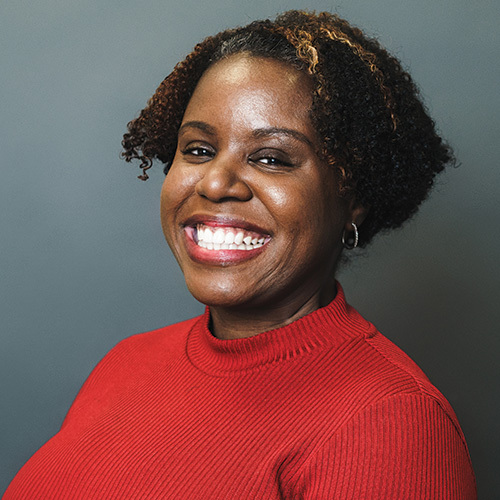 Prior to joining New York Peace Institute as the Chief Executive Officer, Jennifer was Founder and Executive Director of Youth Advocacy Corps, an organization that empowers and mobilizes young people in NYC to combat poverty and become advocates and catalysts for change in their own communities. 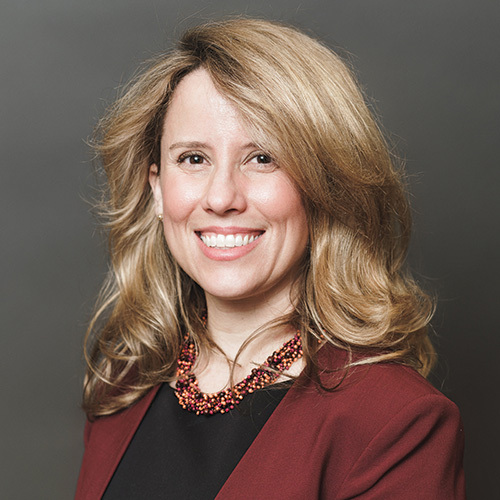 Before that, Jennifer worked for almost ten years as a public interest attorney in New York City, with the Special Litigation Unit at the New York Legal Assistance Group and at the Urban Justice Center. Jennifer has also served on the Boards of Directors of multiple NYC-based non-profits and offered her services at a legal aid clinic in Cape Town, South Africa, at UNESCO in Paris, France, and at the AIRE Centre, a human rights organization in London, England. Jennifer received her J.D. from the University of Michigan Law School and her B.A. from Yale University. Jennifer is a strategic thinker with a demonstrated passion for and interest in conflict resolution. As a Case Manager, Jessica oversees client intake for community mediations and our Small Claims Diversion Program. She completed a vocational training in the Human Services Field which then led her to the New York Peace Institute to complete her internship. She interned for a year in the Manhattan office where she learned about mediation and developed an interest in learning how to resolve conflict in a peaceful manner. Jessica is very passionate about helping others and has been improving her communication and listening skills to better assist her clients. Jessica is also fluent in Spanish. 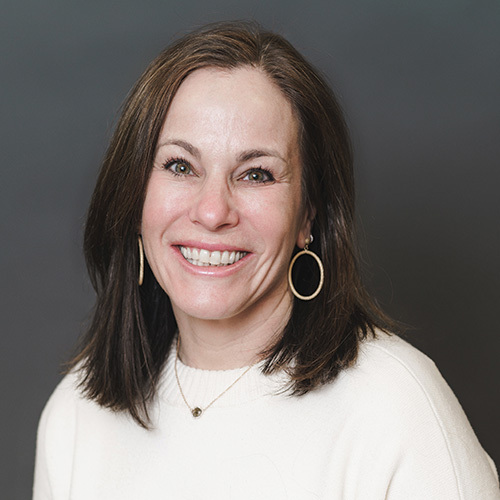 JoAn Pangilinan-Taylor is in charge of the development and supervision of mediation programs in Civil Court, Housing Court, Surrogate’s Court, Family Court, Co-Parenting Mediation and Lemon Law Arbitration and is a member of the Executive Team. As a New York Peace Institute certified mediator, JoAn has mediated over 100 civil, community, and family cases. JoAn received her Juris Doctor degree from Northern Illinois University in 2004 and is a member of the Illinois State Bar since 2005. Kailani comes to us having experience with BronxWorks as a mediator in an elementary school in the Bronx as well as a Senior Resident Assistant in college. She earned her B.S. in Psychology from Delaware State University and holds a M.A. in Psychology from CUNY Hunter College. As a Restorative Justice Coordinator with the New York Peace Institute, she assists the Urban Assembly School for Global Commerce in their quest to becoming more restorative and less punitive when it comes to discipline, by conducting mediations and harm circles when conflict arises in the school community. Koren chairs New York Peace Institute’s Executive Team, responsible for setting the organization’s strategic vision and sustainability. 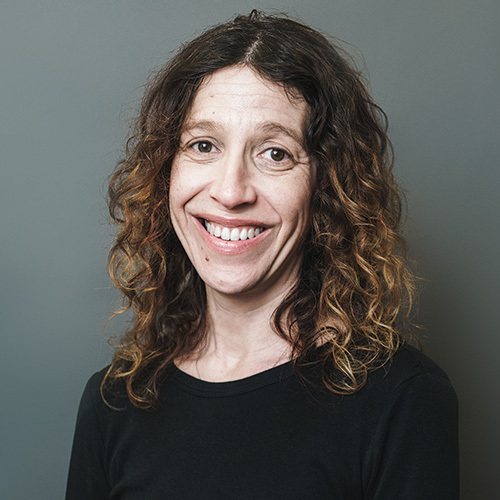 She has been with New York Peace Institute since 2013 and has over 20 years of non-profit management experience, focusing on operations, finance, human resources, technology, fundraising, and communications. Previously she has worked for national organizations like the YWCA and American Red Cross, International organizations like Shared Interest, and local organizations like the Center for Employment Opportunities and Maysles Documentary Center. 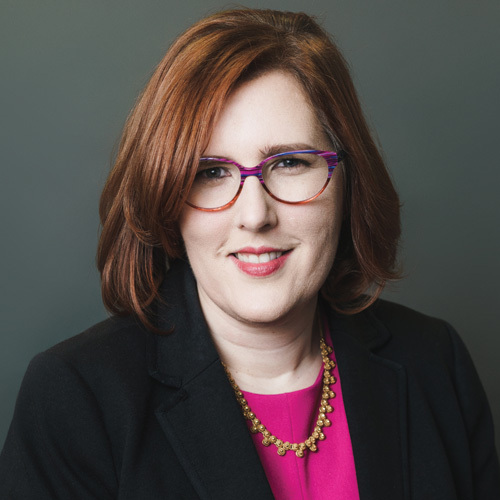 Koren has a degree in Physics from Vassar College, a Certificate in nonprofit leadership from Columbia University, and is a Certified Public Accountant and Certified Fraud Examiner. Markie oversees the Criminal Court Mediation Program for Kings and New York counties and has been involved in various programs with New York Peace Institute since 2015. She earned her B.A. in Forensic Psychology and Dispute Resolution Certification from John Jay College of Criminal Justice. Markie has also completed many trainings such as Basic Mediation Training through Columbia University’s-Mediation Clinic and became a certified Mediator through New York Peace Institute. Markie’s passion for Restorative Justice and Dispute Resolution comes with vast experience with various city agencies including Housing Preservation and Development (HPD); Department of Corrections (DOC), and New York City Housing Authority (NYCHA) through NYC’s 311. Markie strives to reduce conflict and engender peace through her many restorative efforts. Michele is a member of the Executive Team and is regarded as a leader in the field of conflict resolution. 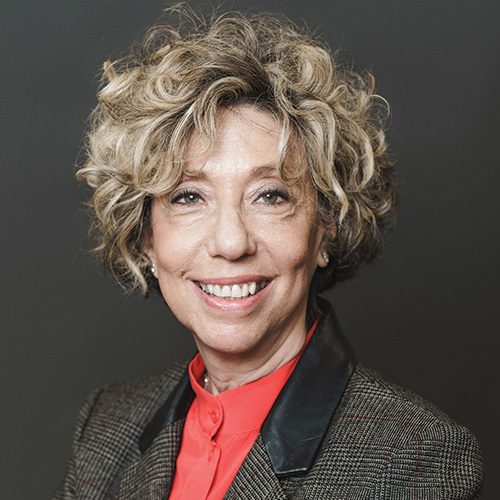 She is regarded as an expert in mediation, conflict coaching and restorative justice, and oversees all New York Peace Institute programs that are offered in the courts, schools, workplace, and community. Prior to New York Peace Institute, Michele was formerly the Director of the Safe Horizon Brooklyn Mediation Center. Michele is a recipient of the Lawrence Cooke Peace Innovator Award, given by the New York State Dispute Resolution Association for providing innovative leadership in her work in Special Education Mediation. She was also given the Bertrum Beck Achievement Award by Safe Horizon and distinguished by the Brooklyn District Attorney’s office with an Extraordinary Women’s Award. 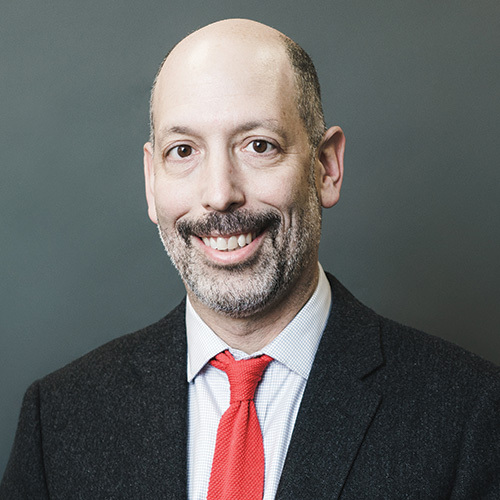 Nicholas manages and administers the court-annexed mediation programs in Manhattan, Brooklyn, and Harlem courts for NYPI. He graduated from Cardozo School of Law in 2015 where he studied under the tutelage of renowned mediator, trainer, and professor, Lela Porter Love, in the Kukin Program for Conflict Resolution. He is the co-author of a paper on mediating Intellectual Property disputes and was one of the subjects of a U.S. News & World Report article on the changing landscape of lawyering skills in law school. Nicholas is also on the panel of mediators for the Civilian Complaint Review Board. Samantha oversees the Internship Program and Lemon Law arbitration program. She coordinates the Civil Court Diversion Program for many courts and assists with Criminal Court Conflict Coaching. She earned her B.A. in Political Science at the University of Delaware. She then earned her M.S. at NYU studying Global Affairs and concentrating in human rights, international law, and conflict resolution. Samantha wrote her graduate thesis on unusual forms of international and local conflict resolution and is excited to be part of mediation on a local, community level. Sharon supports the Criminal Court Mediation Program for Kings and New York Counties. She graduated from Macaulay Honors College with a BA in International Public Policy and Political Science. Sharon’s research has focused on interpretations of justice from racial and gendered perspectives. As a Koch Public Service Fellow and a Skadden Legal Scholar, she began working with NYPI in 2016 as a Criminal Court Intern. Additional fields of experience include creating equitable college access and campus organizing. Sharon also spent time in Cambodia studying restorative justice practices among genocide survivors and former soldiers. 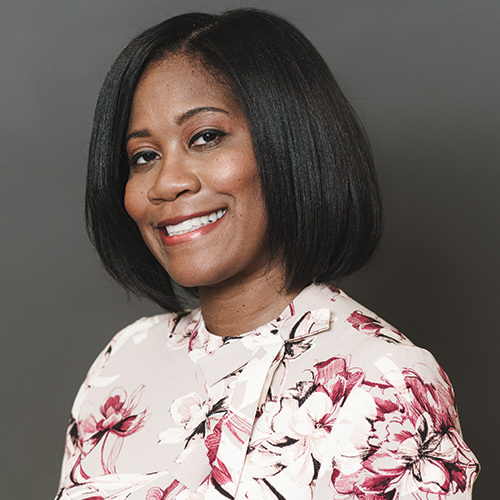 Skye Roper Moses is a mediator and conflict coach who has worked with youth and families in the five boroughs for 15 years. She graduated from Florida A& M University with a Bachelors in History and a Minor in Anthropology. It was through her minor where she learned about mediation and there was no turning back. She went on to receive her Masters from Columbia in Conflict Resolution and Negotiation, she began as a volunteer mediator in 2010 with Safe Horizon. Skye is drawn to working with people and loves facilitating conversations for people who have never felt heard. She is currently in her third year as Restorative Justice Coordinator for Rachel Carson High School, in Coney Island Brooklyn. Hailing from Maryland, Tony previously worked and volunteered with the Bosserman Center for Conflict Resolution and the Conflict Analysis and Dispute Resolution (CADR) department at Salisbury University where he spent several years honing his skills in mediation, research, and dispute systems design. He has also researched, written and presented on a wide variety of conflict resolution issues. Tony earned his MA and BA in Conflict Analysis and Dispute Resolution from Salisbury University in Salisbury, Maryland. As a member of the Executive Team, Will contributes to New York Peace Institute’s organizational governance. As Director of Training & Business Development, his role is to build partnerships, generate revenue, and represent New York Peace Institute to clients and funders. 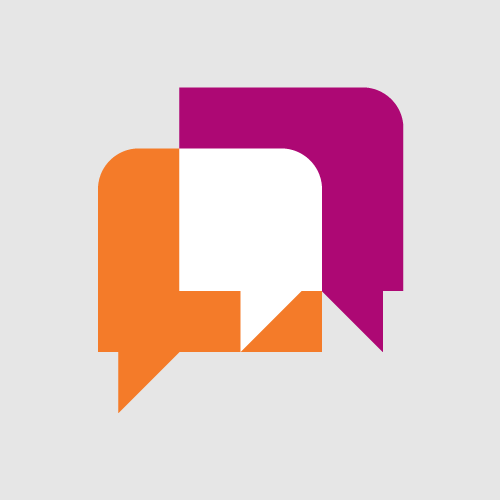 Will oversees all client and partner accounts having to do with our training services. A special focus of Will’s work is with the NYPD, where he helps train 600 officers a year to de-escalate conflict, mediate disputes, and improve police/civilian relations. 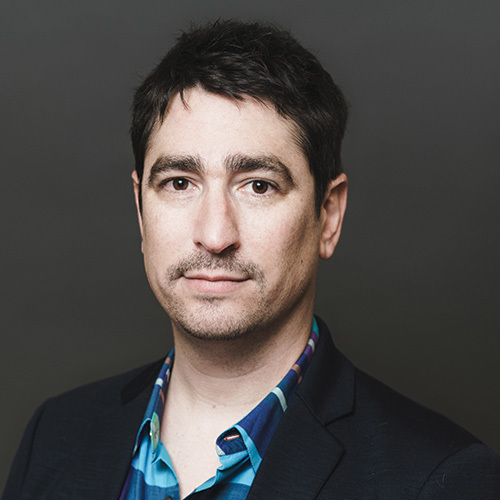 Will has trained UNICEF, the United Nations Population Fund, NYU, CUNY, BMCC, Open Society Foundations, the ASPCA, the NYC Department of Education, Harlem Children’s Zone, and several other major non-profit and government partners.